Following the screening of Chapter One of “Home. 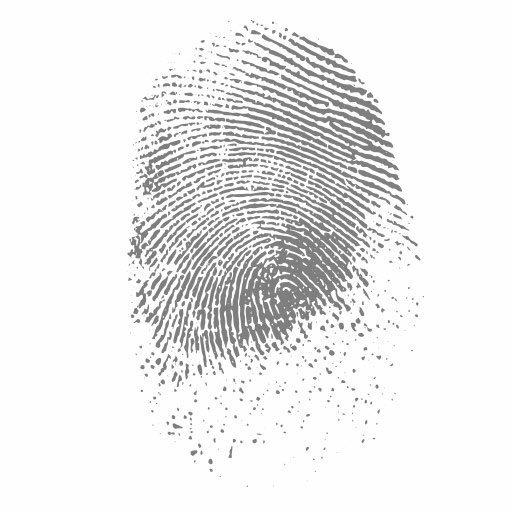 The Homelessness Crisis in North Dakota” on Tuesday, April 2, 2019, Barry Nelson will join a panel discussion about homelessness in the Fargo-Moorhead area. The event is free and open to the public. Follow this link to reserve your seat online. 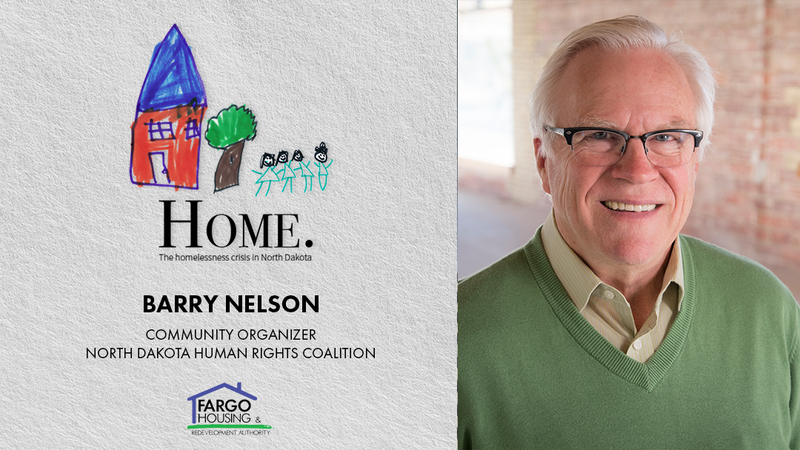 A self-described community activist, Nelson is currently an organizer for the North Dakota Human Rights Coalition and serves as Chair of the Fargo Human Relations Commission. A social worker by profession, he has worked in county, state and private human service organizations, spent over 20 years working with refugee resettlement and appreciates the generosity of people within marginalized populations for helping with his education around the need for human rights activism. “Home.” is a 12-part limit-series documenting the homelessness crisis in North Dakota. The series examines causes of homelessness, and the individuals affected. The premiere of “Home.” explores the myths surrounding homelessness and the right to housing. The premiere also introduces some of the organizations working to combat homelessness in North Dakota. The rest of the series is scheduled to be released early in 2019. The series aims to raise the visibility of what Louis McLeod, Executive Director of the Minot Area Homeless Coalition, calls the “invisible crisis” in North Dakota. The screening is hosted by the Fargo Housing and Redevelopment Authority, an organization that serves its mission of “Empowering People to Achieve Independence Through Housing” through responsible and efficient administration of the federal Housing Choice Voucher program to supplement rent expense for those most in need, through property management of a variety of affordable housing projects, and through property development of additional safe and affordable housing for residents of the Fargo, ND area. FHRA offers a variety of affordable housing options ranging from HUD-subsidized units for families, seniors, veterans, or persons with disabilities to projects that are more service-enriched and designed specifically for persons coming out of homelessness. The screening will take place on Tuesday, April 2 at the Fargo Theatre in Fargo, North Dakota. This event is free of charge and open to all. Doors will open at 6:30 PM.